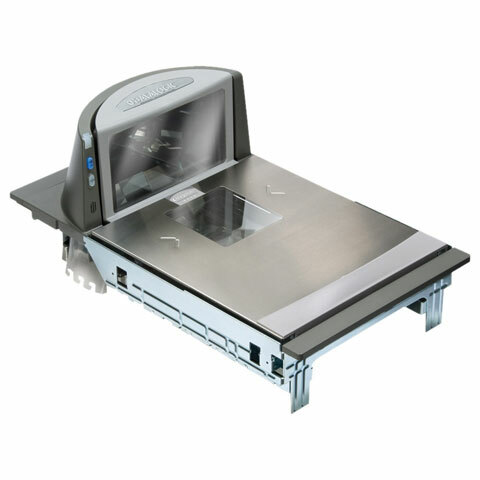 Highest performing 5-sided bi-optic point-of-sale scanner available. Improves operational efficiency through outstanding first-pass read rates that provide an impressive value/performance ratio. The next level in value and checkout productivity from the Magellan family and Datalogic Scanning. The Datalogic 84213402-005 is also known as Data Logic	DTL-84213402005	or 84213402005	.